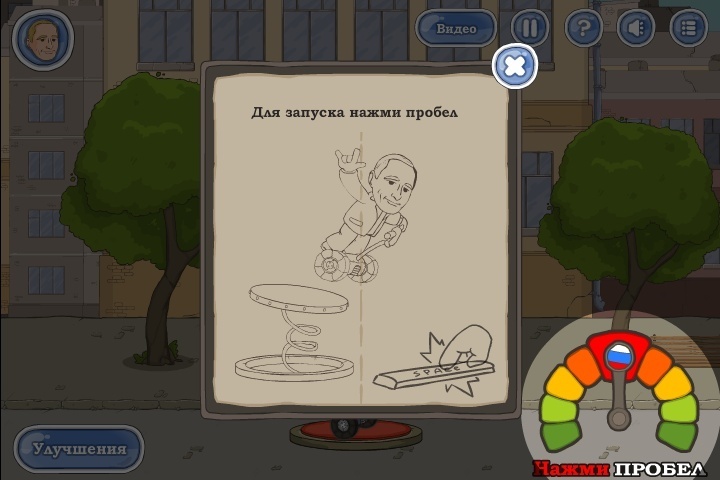 Launch Arcade Beplayed Click to find more games like this. 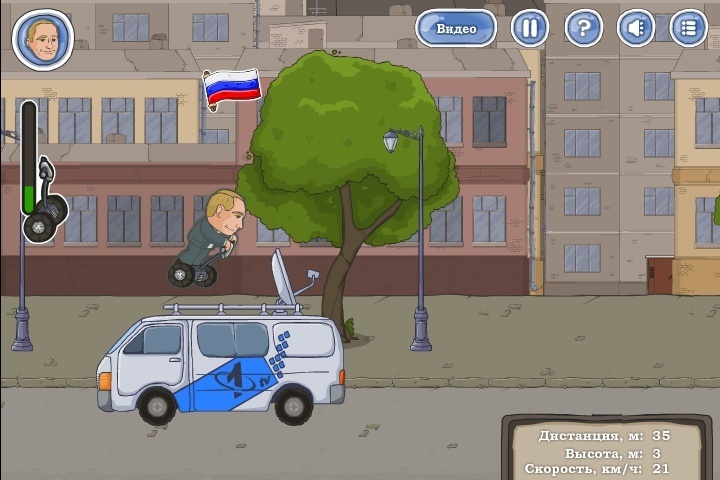 Putin is jumping on a trampoline and then he rides a vehicle to get as further as he can in this distance game. 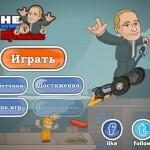 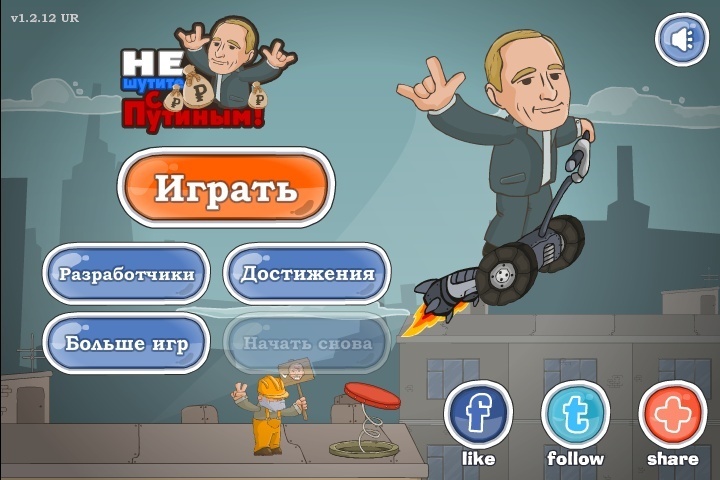 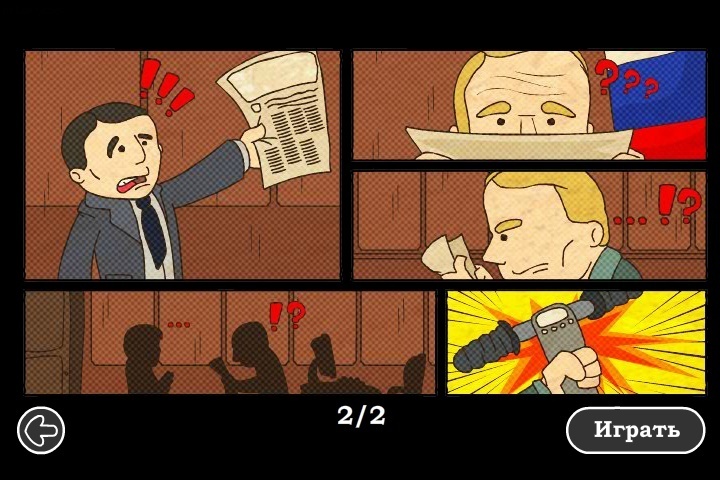 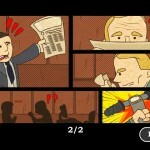 Help Putin jump higher and keep balance to drive far away in order to gather many votes.